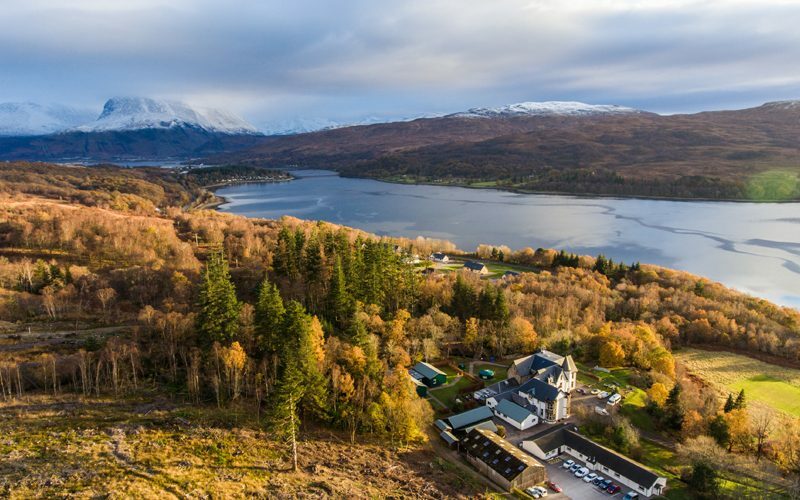 Set in extensive grounds on the shores of Loch Eil, this is our most remote outdoor education centre. A former shooting lodge once owned by the Chief of the Clan Cameron. 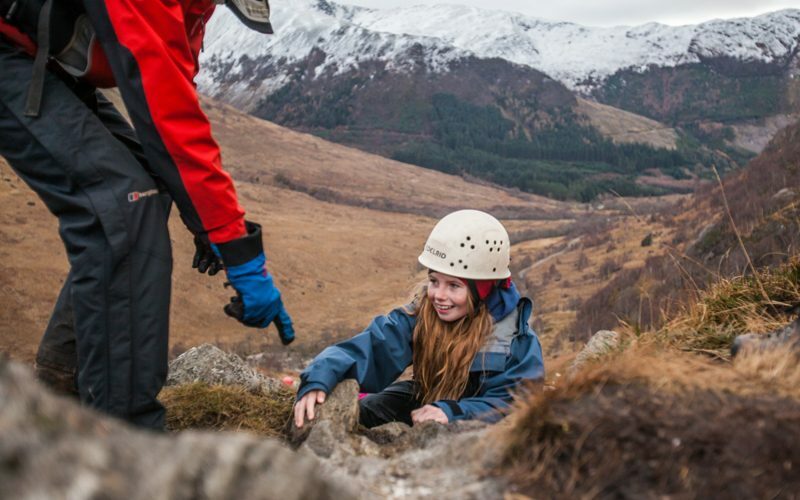 Close to Fort William and some of Europe's most beautiful and remote true wilderness, it’s ideal for adventure, walking and canoeing while nearby Ben Nevis is the venue for many of our climbing activities. Participants: Accommodates 120 people in bunk rooms of 2-10 people. Some rooms have en-suite bathrooms and others have toilets and showers adjacent to rooms. Group Leaders: Separate accommodation in rooms of 2-4 people. Centre Facilities: Fully equipped boathouse, seminar rooms, shop, dining room, washing and drying room, student lounge with TV, telephones and vending machines. For those driving from the East coast, head North on the A9 to the Dalwhinnie exit. Follow signs for Fort William, turning right onto Mallaig Road (A830) just before the town and continue to the village of Corpach. Continue on this road for a further 3 miles and our Loch Eil Centre is situated on the right hand side and is clearly sign-posted. Coming from Edinburgh, follow the motorway to Stirling through Callander and onto Crianlarich. Then go over Rannoch Moor and through Glencoe. Then follow signs for Fort William, turning left onto Mallaig Road (A830) after the town and continue to the village of Corpach. Continue on this road for a further 3 miles and our Loch Eil Centre is situated on the right-hand side and is clearly sign-posted.